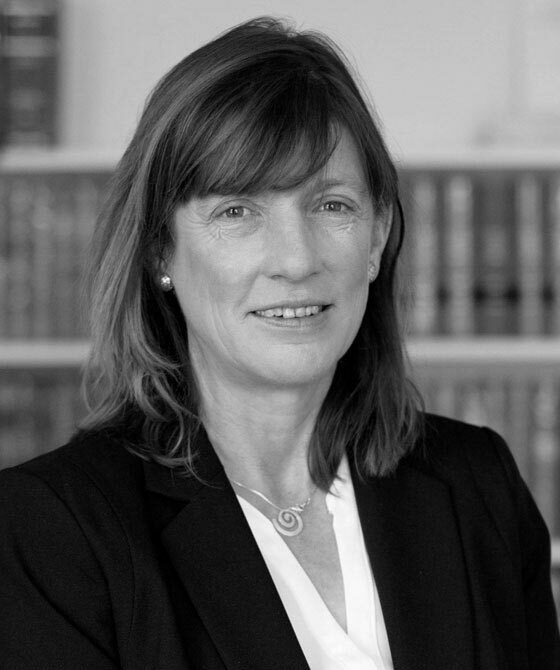 Elisabeth Hudson specialises in all aspects of family law. She carries out both private and publicly funded work. Elisabeth has particular experience in Children Act work, both public and private, and in Financial Remedy cases. She is qualified to accept client instructions under the Public Access Scheme, and has been carrying out such work since 2013. Elisabeth is based in the Hampshire/Oxfordshire/Berkshire areas, with offices in London, Bournemouth, Winchester, Oxford, Bristol and Birmingham. An initial consultation can be arranged at any of these centres. Elisabeth specialises in all aspects of family law. She carries out both private and publicly funded work. Elisabeth is experienced in Children Act work, both public and private, and has also acted in a number of cases brought under the Hague Convention involving the return of children to and from Australia, USA and Zimbabwe. She also deals with Financial Remedy cases and cases brought under TLATA 1996, the Inheritance Act 1975 and the Human Rights Act 1998. A keen horse rider competing under BS rules. From 2006 to date her horses have competed at the Horse of the Year Show, Royal Windsor Horse Show, at Hickstead, Olympia, and in Europe. Elisabeth enjoys playing the piano and breeds and shows a wide variety of livestock. Elisabeth is happy to travel to any of our centres. She is available to give informal updating lectures to solicitors by arrangement through her clerks. Elisabeth Hudson is qualified to accept instructions directly from members of the public and professional clients under the Direct Public Access scheme.